June 14, 2017, 1:30 p.m. Welcome to the fourth installment in a series that delves into the latest insights from the YouGov Affluent Perspective 2017 Global Study. Each year, we study the attitudes, lifestyles, values, and shopping behaviors of the world’s most successful households. In our line of work, people often ask how we define luxury. Our answer? We leave it up to our respondents and what they, in their experience, believe represents superior goods and services. Some might think about mainstream luxury brands (Coach, Brooks Brothers). Others might think more high-end (Louis Vuitton, Gucci). Regardless of their interpretation, the final sentiment is often the same: luxury means quality. It goes without saying that the global affluent are attracted to the best their money can buy. While luxury has traditionally been synonymous with exceptional quality, and exceptional quality with higher prices, this distinction is waning. Quality has become ubiquitous, and the world’s wealthiest households recognize that many non-luxury brands are able to offer highly refined products and experiences without the luxury price tag. 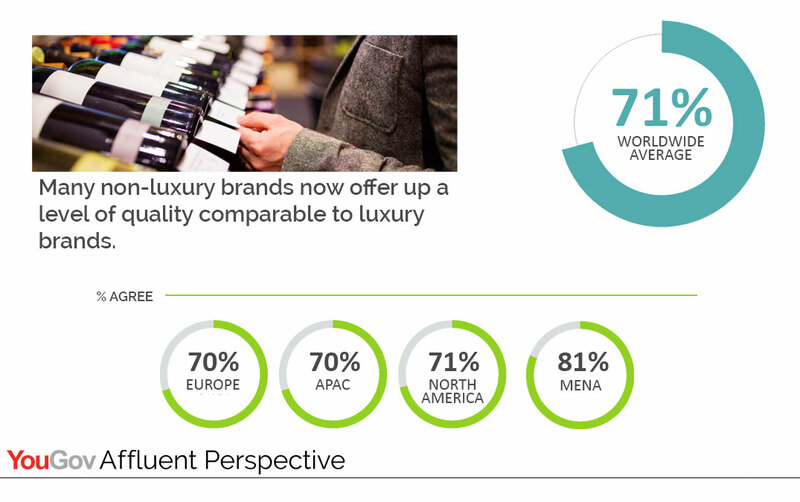 When quality is everywhere, affluent consumers rely on other reasons to justify paying more for luxury goods and services. For many, that means shopping for brands associated with success, privilege, and exclusivity. Today, however, even these long-standing emotional drivers seem to be losing their shine. Increasingly, a significant segment of the global affluent are looking for brands they can relate to on a much deeper level, and brands that share their values. 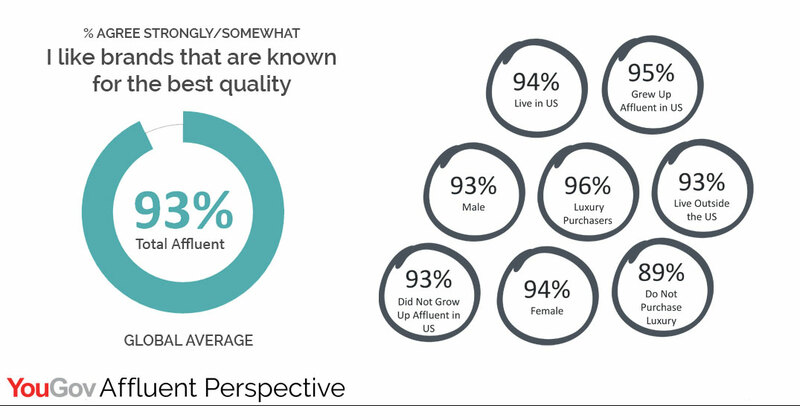 Most of all, the affluent are searching for brands that seem honest and make them feel confident in their decisions. In other words, brands they can trust, brands that are competent and consistent, and brands that won’t let them down. Luxury brands that can harness these intangible qualities — above and beyond the ability to provide quality products and experiences — can expect more affluent customers to walk through their door.